In the context of marketing research, every research problem is unique in its own way, but almost all research problems and objectives can be matched to one of three types of research designs—exploratory, descriptive, or causal. The researcher’s choice of design depends on available information such as nature of the problem, scope of the problem, objectives, and known information. Exploratory research design is chosen to gain background information and to define the terms of the research problem. This is used to clarify research problems and hypotheses and to establish research priorities. A hypothesis is a statement based on limited evidence which can be proved or disproved and leads to further investigation. It helps organizations to formulate their problems clearly. Exploratory research design is conducted for a research problem when the researcher has no past data or only a few studies for reference. Sometimes this research is informal and unstructured. It serves as a tool for initial research that provides a hypothetical or theoretical idea of the research problem. It will not offer concrete solutions for the research problem. This research is conducted in order to determine the nature of the problem and helps the researcher to develop a better understanding of the problem. Exploratory research is flexible and provides the initial groundwork for future research. Exploratory research requires the researcher to investigate different sources such as published secondary data, data from other surveys, observation of research items, and opinions about a company, product, or service. Freshbite is a one and half year old e-commerce start-up company delivering fresh foods as per the order to customer’s doorstep through its delivery partners. The company operates in multiple cities. Since its inception, the company achieved a high sales growth rate. However, after completion of the first year, the sales started declining at brisk rate. Due to lack of historical data, the sales director was confused about the reasons for this decline in sales. 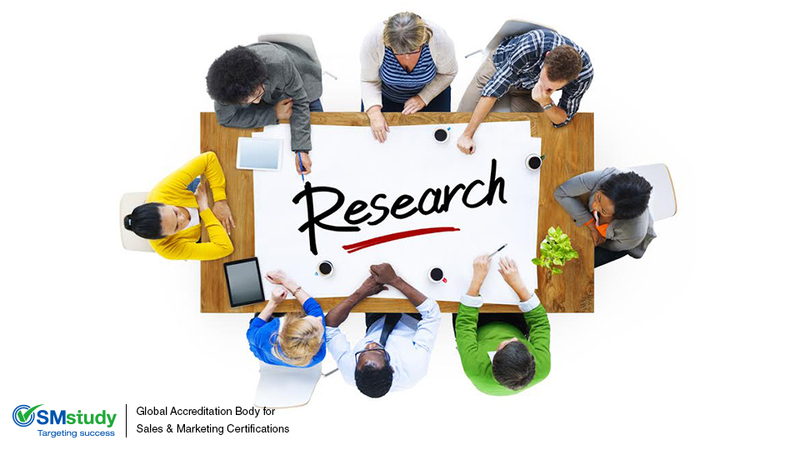 He prefer to appoint a marketing research consultant to conduct an exploratory research study in order to discern the possible reasons rather than making assumptions. The prime objective of this research was not to figure out a solution to the declining sales problem, but rather to identify the possible reasons, such as poor quality of products and services, competition, or ineffective marketing, and to better understand the factors affecting sales. Once these potential causes are identified, the strength of each reason can be tested using causal research.